Partners In Care launched in 1990. 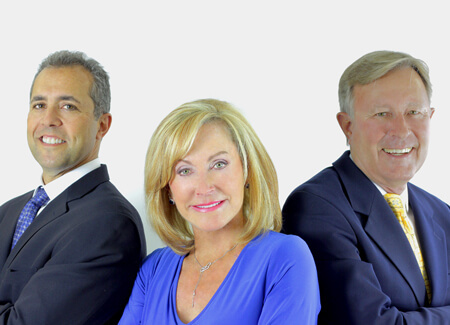 Colleen Yaccino, Managing Partner and CEO began with Elmhurst Dental in 1975. Currently Dr. Groh and Dr. Smith are also owners of Partners in Care and practice full time at the Elmhurst and St Charles offices. Both have been with Partners in Care for nearly 20 years.